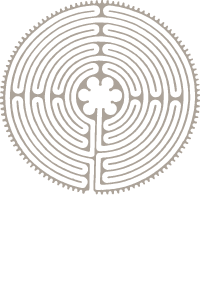 Armin Staprans manages the architecture and construction branch of Staprans Design. Armin brings over 25 years of experience in design and building management to the firm having earned a degree in architecture from M.I.T. and worked in commercial construction in New York. Armin designs and manages the smaller remodel projects on behalf of the firm and works in collaboration with outside architects and contractors on the larger ones. Armin is both an Associate AIA and a licensed California contractor.